Find out about software that automatically calculates netlists and imbedded resistances, identifies midpoints, auto-designs fixtures, creates flying-probe downloads with optimized adjacency and much more. If you HIPOT test your bare boards, this tester may improve your productivity by a factor of 32! Existing customers can download the latest GCA software here. 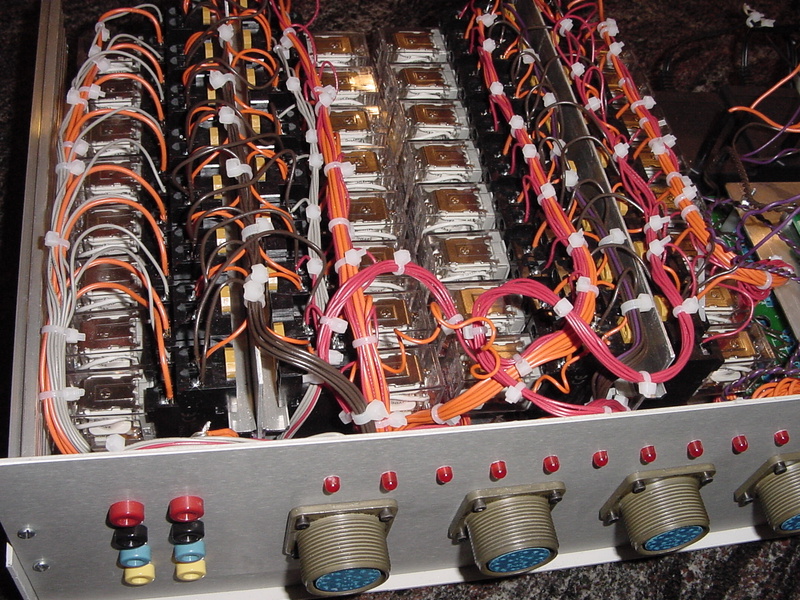 Our customer needed a high-current switching system that maintained low, predictable resistance for a four-wire resistance measurement system. 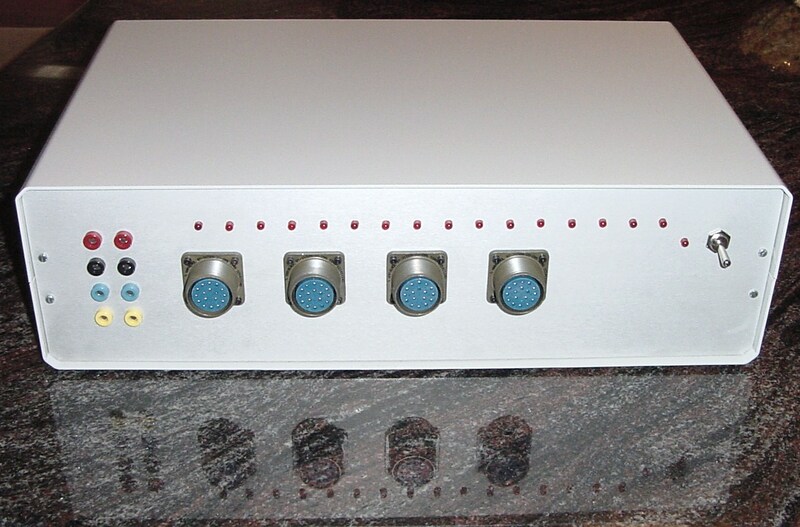 This USB controlled switcher switches 16 four-wire channels and is integrated into the custom press and custom testing electronics that we buit for them.